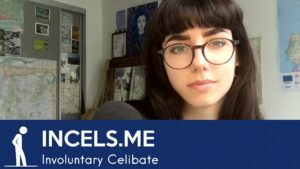 .ME published a post today explaining that they have suspended Incels.me domain. 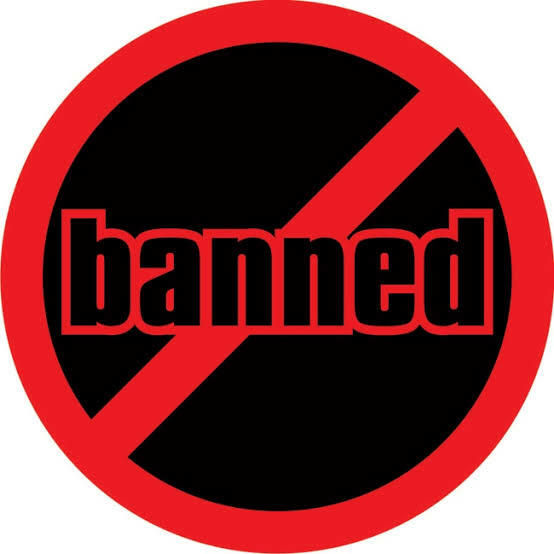 The registry said that tbey have suspended the domain because the content of the site was an infringement upon the anti abuse policy. Incels.me was promoting hatred and violence. The Incels community is known for their misogynistic views and hatred speeches. The community is also associated with April 23rd Toronto van attack. Incels.me is inaccessible since October 15.